Flower-001 Photo image of a Gerber daisy. 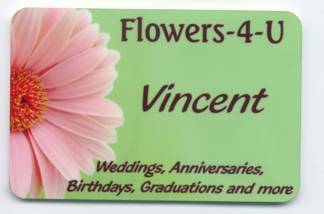 This image is great for flower shops, wedding consultants, restaurants, health care providers, landscapers, etc. Flower-002 Photo image of a yellow flower. 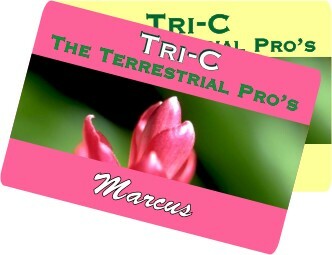 This image is great for flower shops, wedding consultants, restaurants, health care providers, landscapers, etc. Make sure to use very light color and bold fonts on this image for best readability. flower-005 Photo image of an orchid. 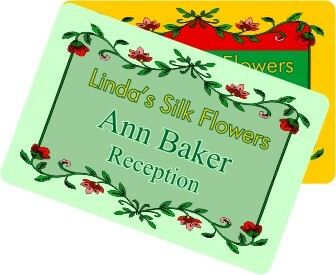 This image is great for flower shops, wedding consultants, restaurants, health care providers, lanscapers, etc. The background color of this image can be changed. If you prefer a different color just let us know in the comment area of your badge order. Flower-004 Photo image of a watering can full of flowers This image is great for flower shops, wedding consultants, restaurants, health care providers, lanscapers, teachers, etc. The background color of this image can be changed. The background color would look best if it is a light color like, light gray, ice blue, pale yellow, etc. If you prefer a different color just let us know in the comment area of your badge order. Mountainlake-003 Photo image of a lake reflecting the mountain in the distance. For best results, use a bold font like Arial, Square, Swiss or Impact and use an ouline around your font in a contrasting color. 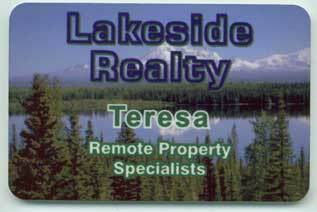 In this sample the company name "Lakeside Realty" is done with an outline only, no fill color was used. Flower-006 Close-up photo image of a flower. This image is great for flower shops, wedding consultants, restaurants, health care providers, landscapers, teachers, etc. The top and bottom background area colors can be changed to your choice of colors. The fonts used in this image are Copperplate Gothic for line 1 and 2 and Brush Script for line 3. The badge shown in the sample is the 2" x 3" size. Flower-008 Photo image of flowers. 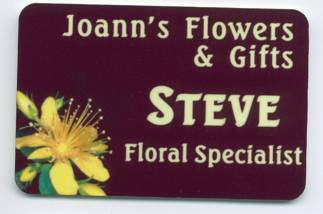 This image is great for flower shops, wedding consultants, restaurants, health care providers, landscapers, teachers, etc. The top and bottom background area colors can be changed to your choice of colors. The fonts used in this image are Copperplate Gothic for Line 1 and Souvenir for line 2 and 3. The badges shown in the sample are the 2" x 3" size. 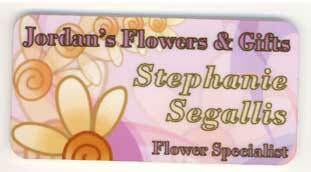 Flower-009 This badge is best when printed as shown on our 2" x 3" badge. 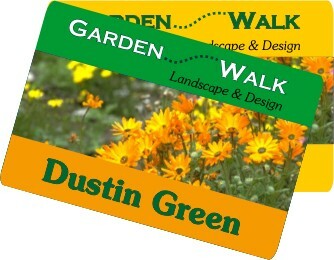 The backgrounds shown are 1) ghost gree and faded green, 2) deep yellow, bold red, grass green). If you prefer a different background color, all you need to do is to specify that in the comments area of the order. The fonts used in this sample are: Line 1- Futura, Line 2 & 3- Times New Roman. Flower-010 Graphic image of a Tulip. This image is great for flower shops, wedding consultants, restaurants, health care providers, landscapers, teachers, etc. The badge used in this sameple is 3" x 1.25" but this image also works well on the 1.5" and the 2" rectangular badge sizes. The font used is the Encino font in dark navy with a dark navy outline. If you would like to use this font please select "other font" then in the comments area put in "use same font as sample shown". Flower-011 Graphic image of flowers. This image is great for flower shops, wedding consultants, restaurants, health care providers, landscapers, teachers, etc. The badge used in this sample is 3" x 1.5" but this image also works well on all badge sizes. The font used is the Bodoni MT font in colors matching the badge image. If you would like to use this font please select "other font" then in the comments area put in "use same font as sample shown".